Take a look at the new 2019-2020 collection, unveiled during Milan's Salone del Mobile. Spring never tasted so sweet, or looked so good. Turn any occasion into a special occasion with mouth-watering, delectable delights from Armani/Dolci by Guido Gobino. 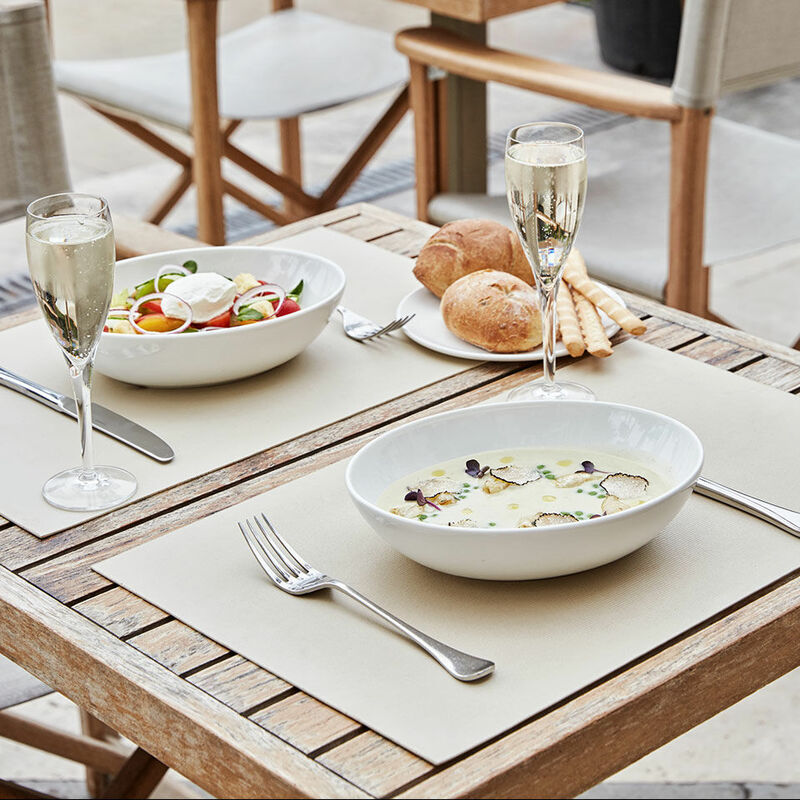 Enjoy the intimate atmosphere of Milan’s Armani/Privé Club, open from Wednesday to Saturday for an all-new, unforgettable season. Chocolate pralines filled with sophisticated and refined flavors - sweet delicacies for any occasion. Impress your guests with the unmistakable taste of Armani/Dolci by Guido Gobino. Exquisite, ornate and personalized floral arrangements sure to create even more precious and unforgettable moments. Clean, essential and pure lines with precious materials create an immediately recognizable style. 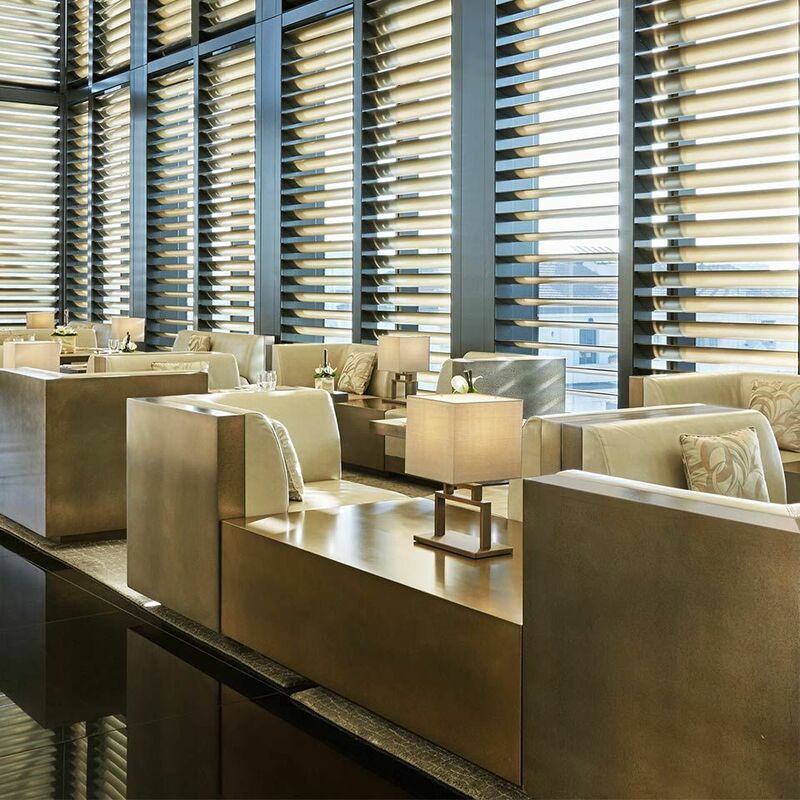 Stay at the Armani Hotels in Milan and Dubai for superior service, immaculate design and unparalelled luxury. World class cuisine, impeccable service and beautiful surroundings greet you at Armani Restaurants worldwide. Get a glimpse of Giorgio Armani’s world: the dream of a measured, timeless aesthetic approach that has changed not just the way we dress, but also the way we think.